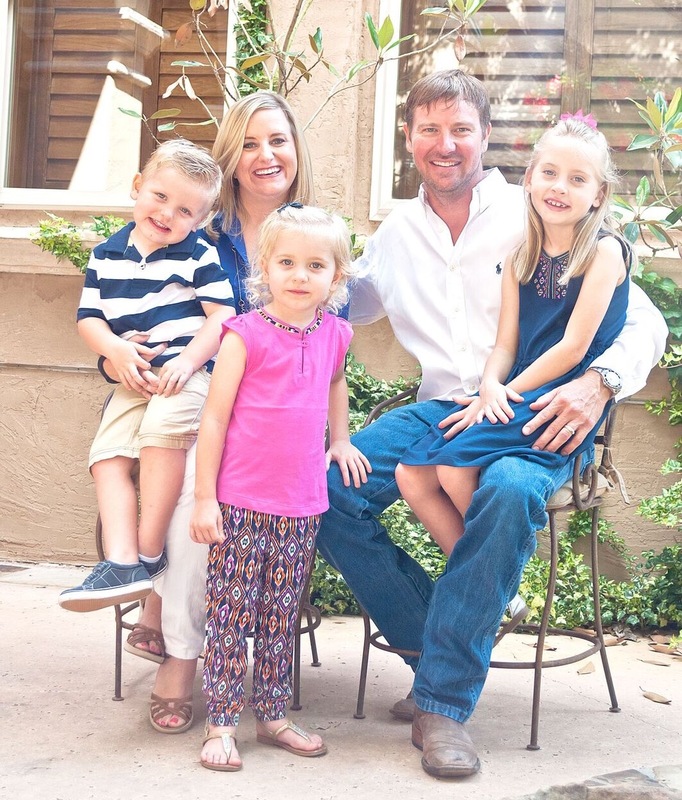 Jim Boles Custom Homes brings dreams to life with custom built homes in San Antonio and Boerne, Texas. 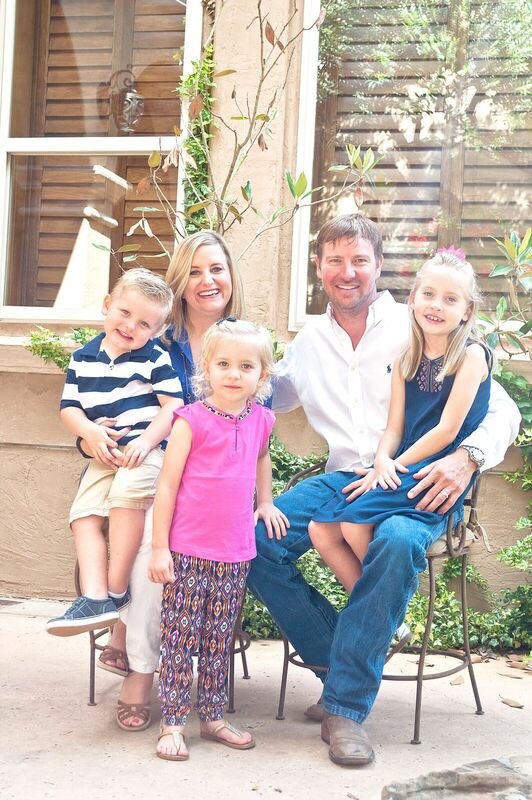 For over 16 years Jim Boles has been building custom-designed homes working hand-in-hand with his clients. This hands-on approach allows Jim to share his knowledge and experience of true quality and craftsmanship with future homeowners creating a memorable experience resulting in a beautiful home. In addition, Jim Boles works with this clients to suggest and design creative elements to their plans to truly make their homes special. Jim Boles’ attention to detail is what differentiates him from other custom home builders. He creates a vision and brings it to life giving each home a unique signature. Jim Boles’ passion for building one-of-a-kind custom homes is shown through his professional process that delivers against his client’s expectations. Our belief is that the custom home building experience is about you, the client. We work diligently to design and build homes that meet the needs of our clients’ lifestyle and budget. Over the years, Jim Boles Custom Homes have built long lasting repetitious relationships with suppliers and contractors that allows us to deliver the highest quality home. Our success is derived from open and honest communications with each and every client. Building your dream home is as important to us as it is to you. Building homes in San Antonio and Boerne with prices starting at $500,000, our clients will tell you that it was a stress-free, memorable experience. Let us show you how we can also make your dream home come true.